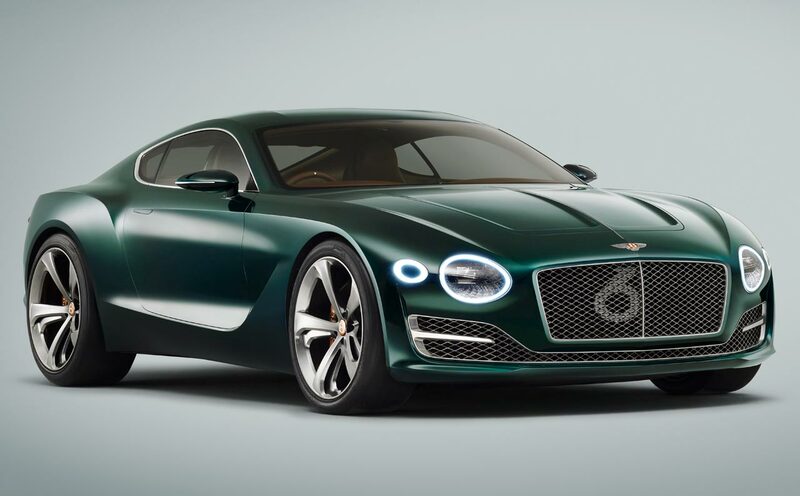 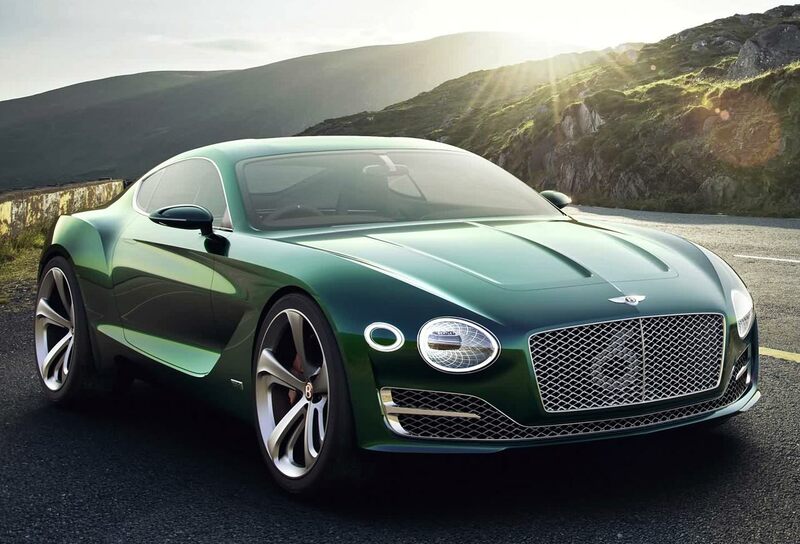 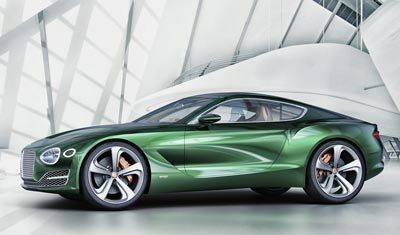 The Bentley EXP 10 Speed 6 was a concept car designed to break new territory for Bentley in terms of design, as well as provide a preview of the company's ideas for the future. 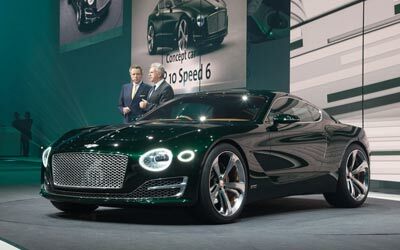 The last time Bentley unveiled anything this exciting was back in 1999 with the Bentley Hunaudieres concept. 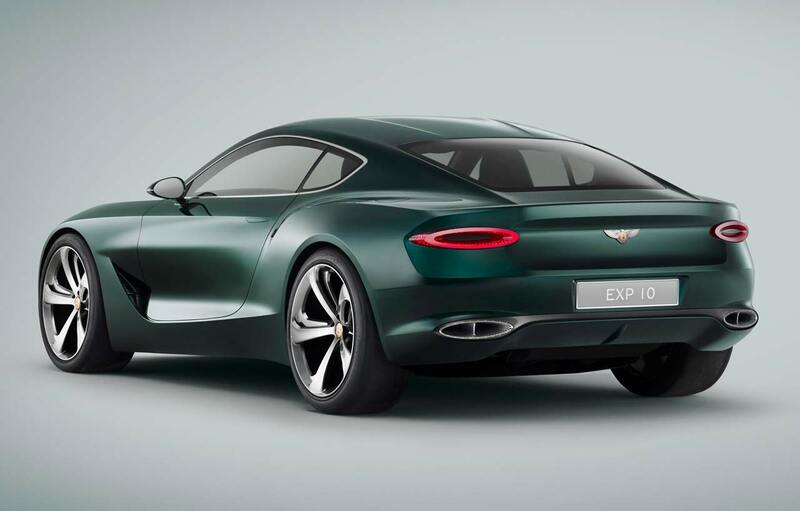 Unlike previous Bentley coupes, the EXP 10 Speed 6 is a strict two-seater, there are no rear seats whatsoever. 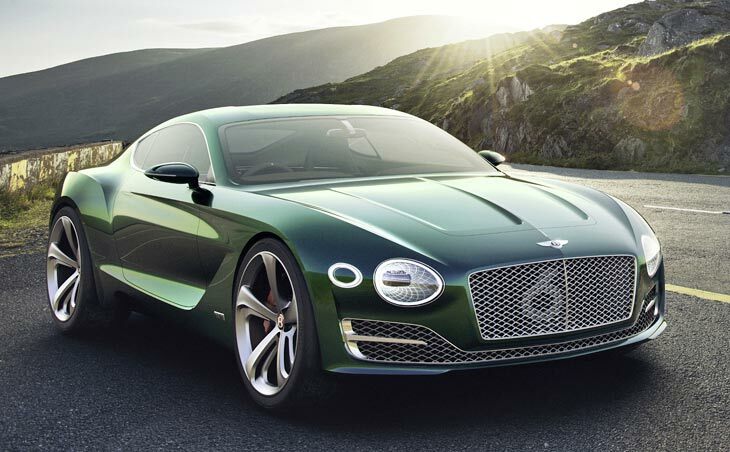 This means the car is sportier in its dimensions and overall character than previous vehicles like the Continental GT. However despite its massively updated style and overall design, the car Bentley EXP 10 Speed 6 is immediately recognizable as belonging to the British marque. 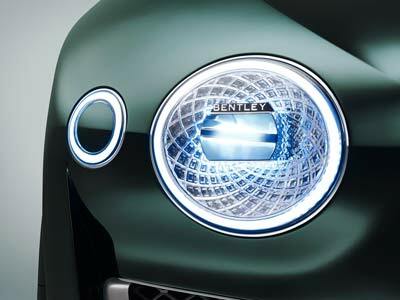 Especially from the front where the rectangular grille is flanked by the dual round(ish) headlights. From the side the car's origins are a little harder to guess, but those sharply chiseled rear arches give the game away. 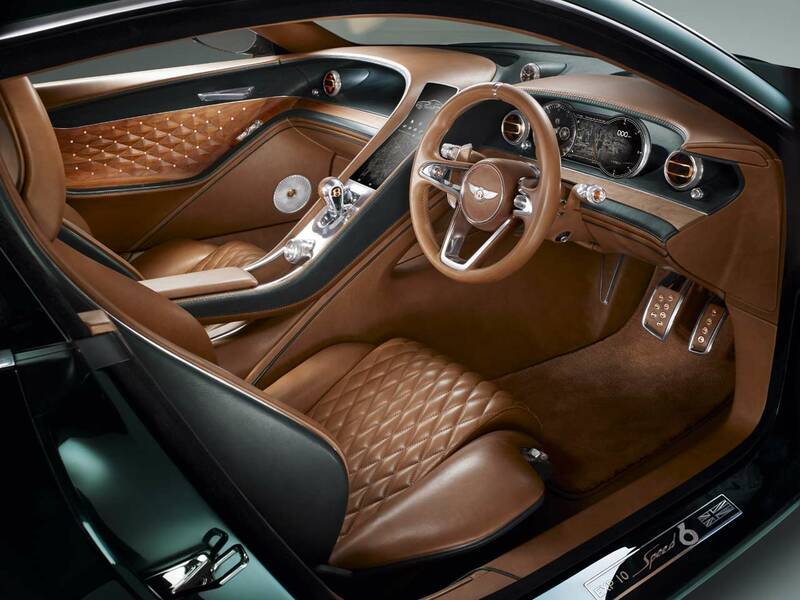 The interior of the concept is just as stunning as the exterior. 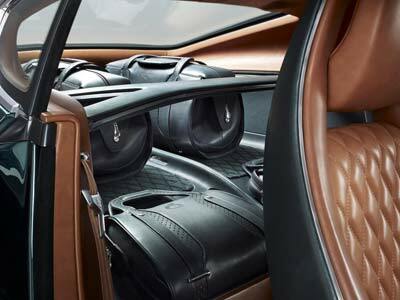 There is an entire herd's worth of top-class leather hide in there. Most of the upholstery is finished in a rich tan hue, while other elements are covered in a complimentary black. The center console features a long, thin touchscreen display set into a single piece of aluminium which runs almost the complete length of the console. 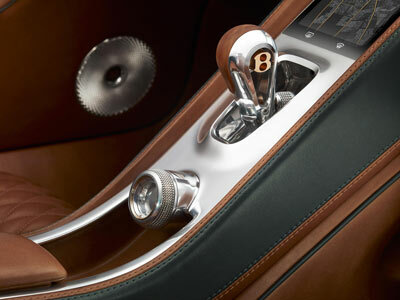 The leather wrapped steering wheel is surprisingly devoid of buttons - and looks all the better for it. 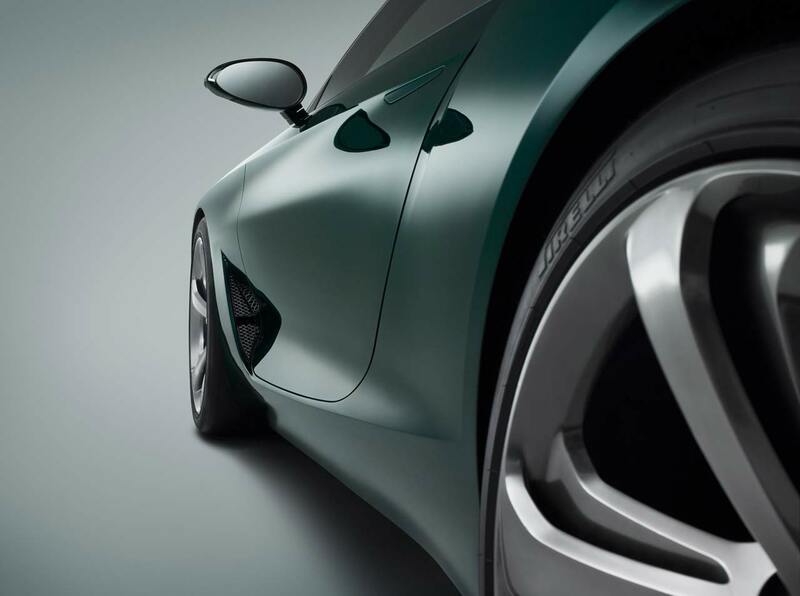 The digital gauges behind feature a combination of imitation analogue dials and a navigation screen. 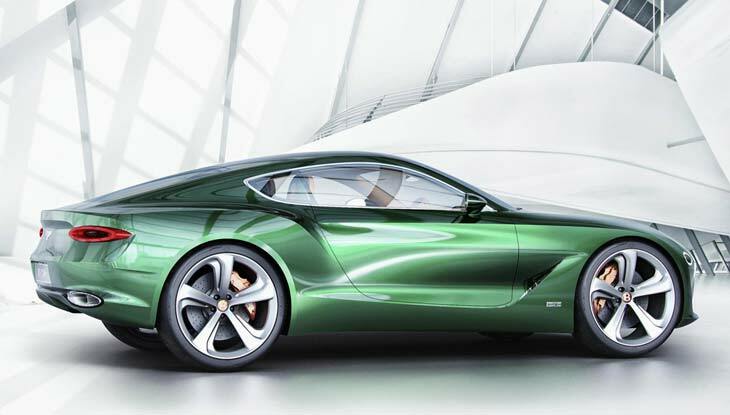 As the Bentley EXP 10 Speed 6 is just a styling exercise for now, the company has opted to keep the details of the drivetrain to themselves. 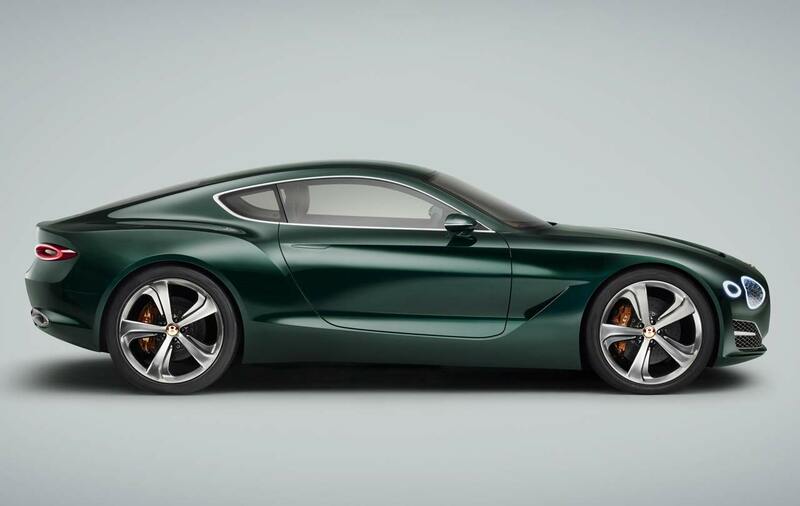 Saying only that copper trim highlights used inside and out hint at the "performance hybrid potential of the concept's advanced new powertrain". This being a Bentley there's a good chance that the drivetrain will employ and AWD setup. 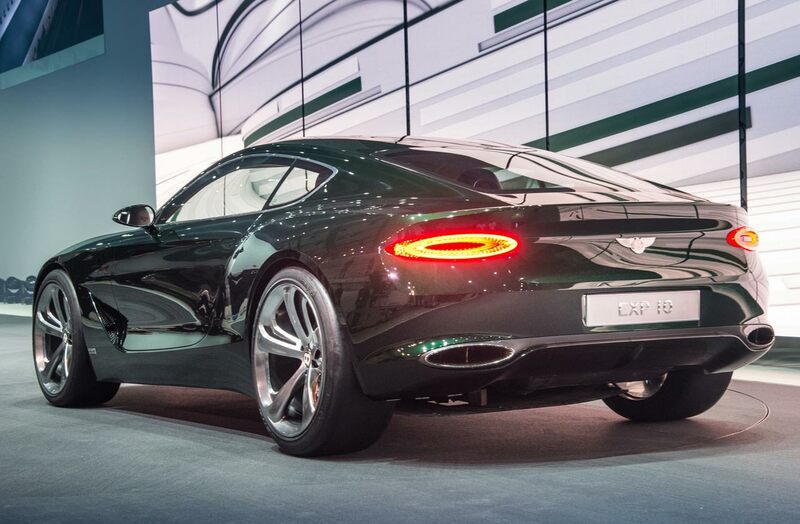 Bentley introduced the EXP 10 Speed 6 at the 2015 Geneva Motor Show. A production version is expected to follow in the next couple of years depending on potential customer feedback collected by Bentley.